Lloyds is set to hire over 700 advisers as it prepares to launch its joint venture with Schroders. The hiring push could also signal a potential acquisition spree and sets up a "war for talent" against peers St James's Place and Rathbones, the FT reports. In October, Lloyds and Schroders announced the creation of a wealth management firm with the ambition of becoming one of the top three such companies within the next five years. 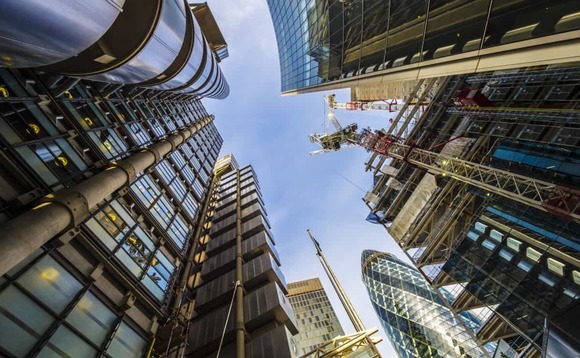 Schroders and Lloyds have set a target of of boosting assets in their wealth management joint venture from about £13bn to £25bn, equivalent to annual growth of about 14%. The growth in assets will be driven both organically, by attracting existing Lloyds bank customers who use other wealth and investment services, and through acquisitions of both businesses and individual advisers who can bring clients with them. About 300 Lloyds advisers will join the JV when it launches this year with the number set to more than triple over the next five year, with a source telling the FT the bank is "not afraid of having over 1,000". In terms of advisers, this would put the Lloyds venture with Schroders ahead of Lighthouse, which has around 400 advisers. But this number would still be beaten St James's Place, which has nearly 4,000, and Quilter, which has more than 2,200.